Shows are so much more enjoyable when both the opening and main the acts are talented. New Politics just began their tour with Dreamers and The Wrecks, kicking off at the House of Blues in Cleveland on Friday. Each performance was full of energy and dancing. The Wrecks opened with a lively set, getting the crowd warmed up for the night. 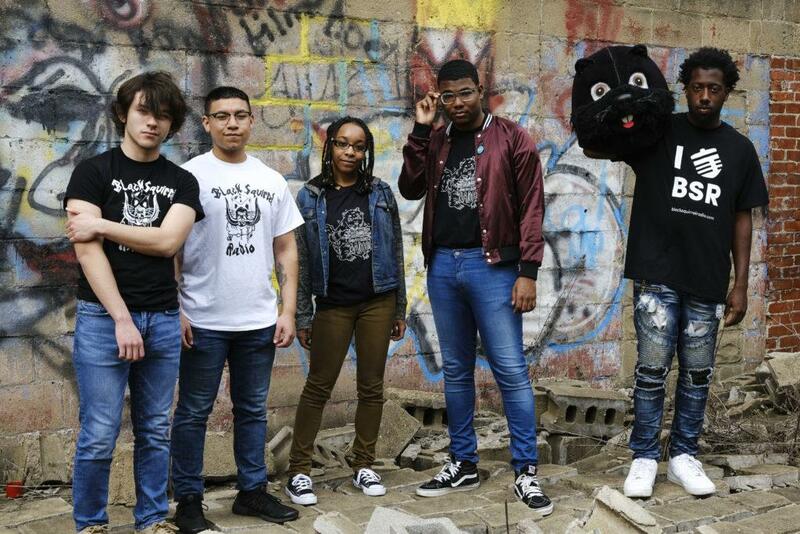 The band released their first EP in 2014, which grew popular with many radio stations. 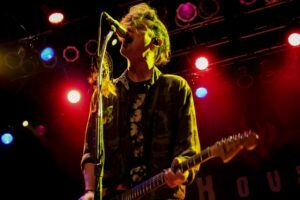 The Wrecks performed songs off of their new EP, Panic Vertigo, which just released February 16th. Many excited fans already knew all of the words to their new songs. As soon as the first line of their hit song, “Favorite Liar” rang throughout the venue the crowd began to sing in unison, creating a lively start to the show. During their performance frontman, Nick Anderson, ran across the stage encouraging the audience to sing along and get them fired up for the other performances. As soon as Dreamers stepped onto the stage, their energy radiated throughout the crowd. Dreamers are an American rock trio who have released one full album titled This Album Does not Exist in 2016. Their music brings a unique sound to rock, that is sure to get any crowd on their feet. As Dreamers began their energetic set, the audience began to sing along to all the songs they loved. 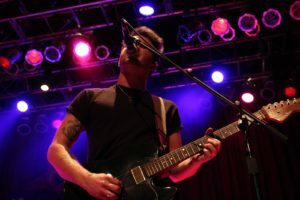 Their album has been a hit with audiences for the past year, featured on “Alt Nation’s Top 18” multiple weeks in a row. The band has gained lots of audience recognition touring with The Mowgli’s and The Griswolds. Fans were thrilled to hear their favorite songs once again. Drummer, Jacob Lee Wick, gives an exquisite performance, tearing up the drums the entire performance. As soon as their hit song, “Drugs,” starts to play the the lyrics resonate from audience members all over the venue. After this song, fans were drawn into the remainder of the performance. 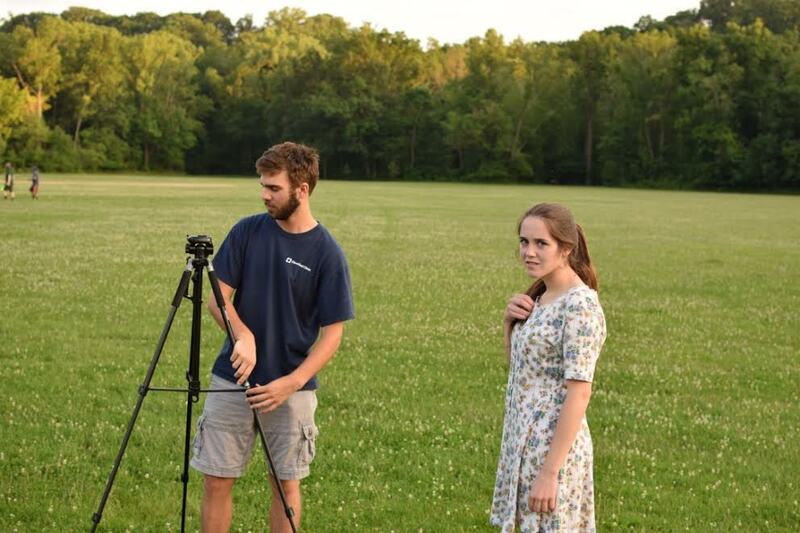 Dreamers are set to release their second album this summer, which I’m sure won’t disappoint. Next, New Politics hit the stage. Their energy soared throughout the audience. While watching this performance, it was impossible not to dance along. Frontman David Boyd, even began to break dance causing the audience to clap and dance along. None of the band members stood still for the whole performance, motivating the audience to do the same. 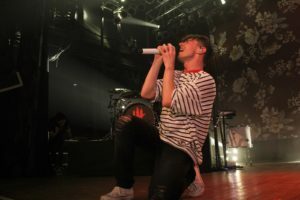 Last October, New Politics released a new album titled, Lost in Translation, which audience members appeared to enjoy throughout the set. Towards the end of the performance, guitarist Søren Hansen began to throw his guitar in the air leaving the audience in suspense. New Politics bring an energy to their performances that makes almost any audience member fill with amusement. Throughout every band’s performance, the audience did not stand still. Every band brought a unique aspect to their live performance, getting the audience involved. Be sure to check out Dreamers album This Album Does not Exist, to hear their unique rock genre, on Spotify now. Also, be on the lookout for their new album due to release this summer!